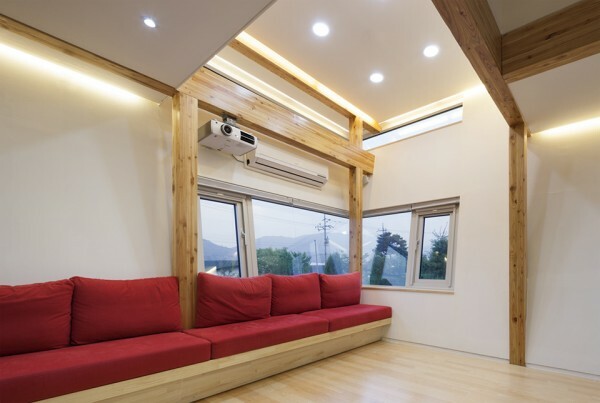 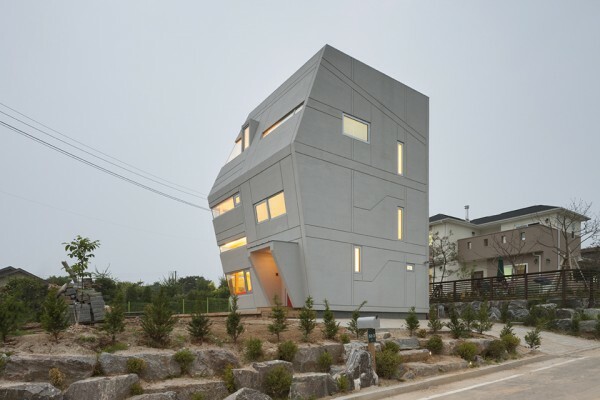 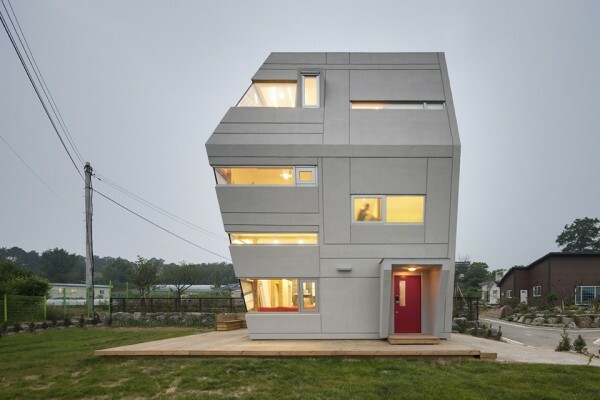 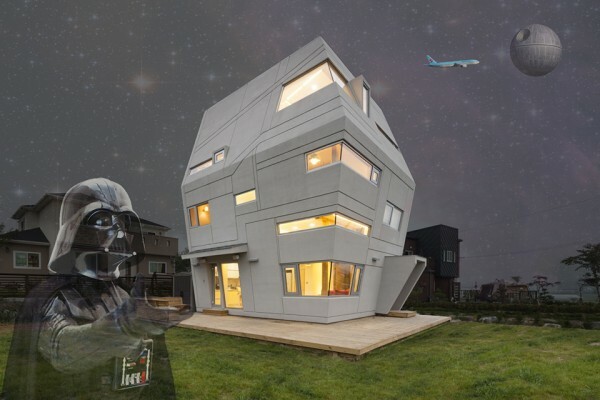 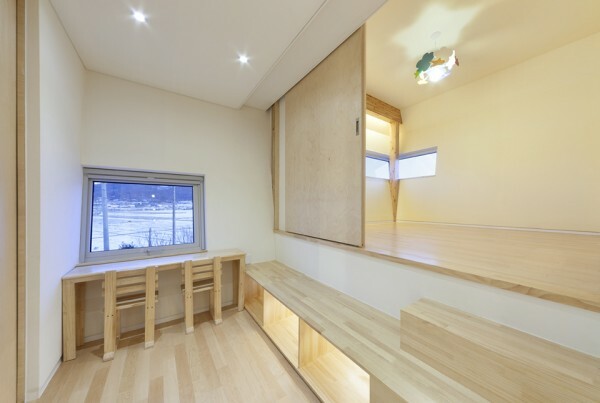 Star Wars House in South Korea. 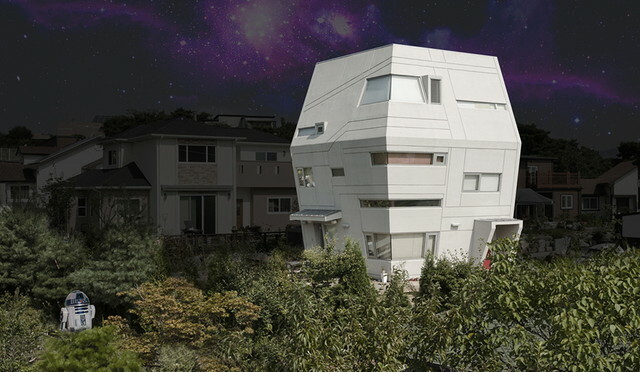 Storm trooper ver. 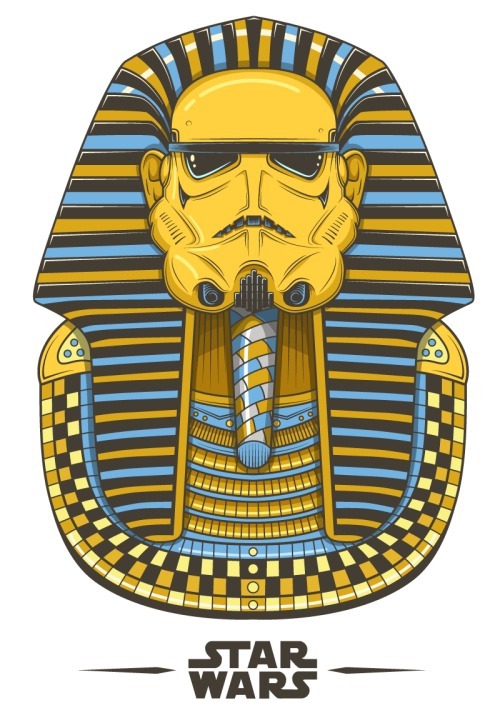 of Egyptian Pharaoh mask. 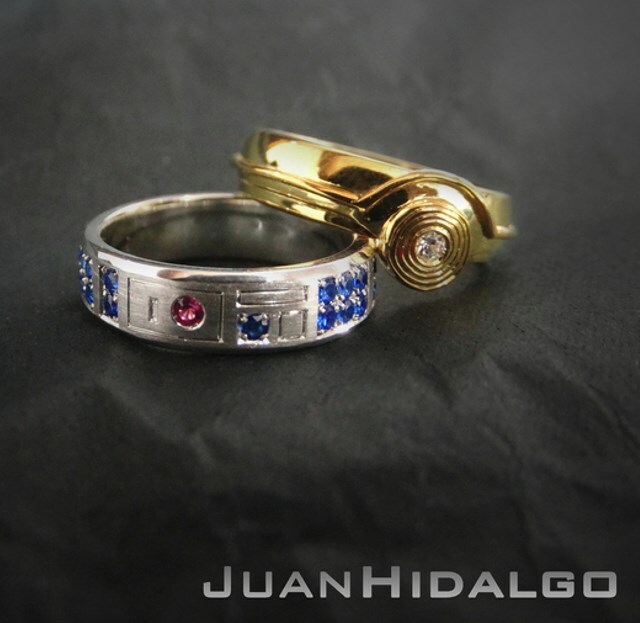 Juan Hidalgo Jewels designed these R2-D2 and C-3P0 wedding bands. 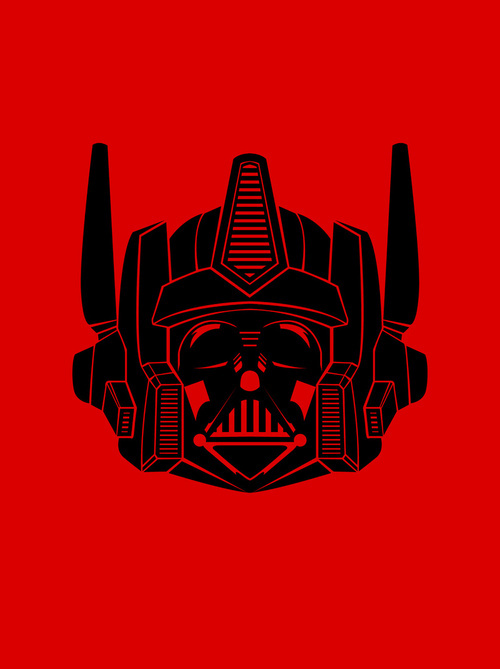 Darth Prime by Oliver Barret.